The distant hills are the Dunstan ranges in the South Island of New Zealand. 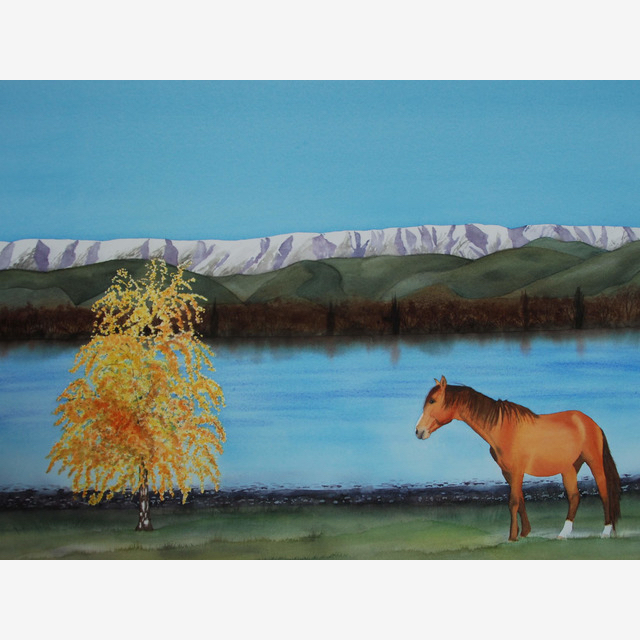 The lake is Lake Benmore and the horses are from Keri Keri in the North of New Zealand. I worked from 5 photographs to create this beautiful landscape. 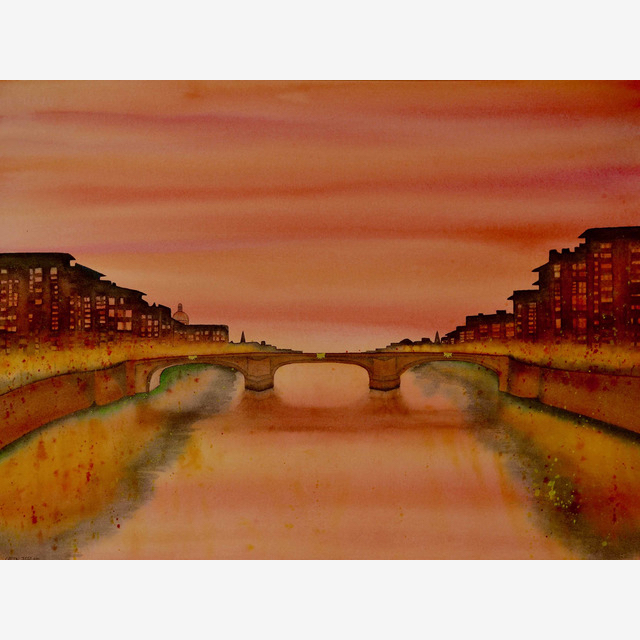 This painting is currently unframed however, you can choose to purchase it framed or as a print the choice is yours! Simply choose from the Product Type options below. Choosing a Product Type will display the prices and provide more information. Thankyou for your interest in this painting. The information below describes the exact product you are purchasing so you can have confidence that what you order is precisely what you will receive. Please make contact with me if you have any questions. This is an original painting that I have painted as a one off. It is truly unique, I can never paint it the same again! I use the very best materials for my painting. My watercolour paints are chosen for their excellent lightfastness and longevity. I use only Fabriano or Arches paper, which is either made in a mould or hand made. Where possible I leave the deckled edge visible as many people see this as a desirable feature of excellent quality paper. The mat boards and foam boards used for framing are all acid free. All of my frames are wooden. If the painting is currently framed, an image of the framed painting will be displayed. I do all of my own framing. If I have painted on 600gsm paper, I float mount my painting. If painting on 300gsm paper I will use a mat board, or series of mat boards. Included with your original painting will be a signed certificate of authenticity and instructions on how to care for your painting. In terms of shipping, all care will be taken to ensure your painting arrives undamaged. If there are any issues with your shipped painting, please contact me and I will resolve any issues. If you wish to purchase the painting, but not the frame, simply change the product type to ‘Original Painting, unframed’. Please see the ‘Shipping’ Section below for how a painting is shipped. 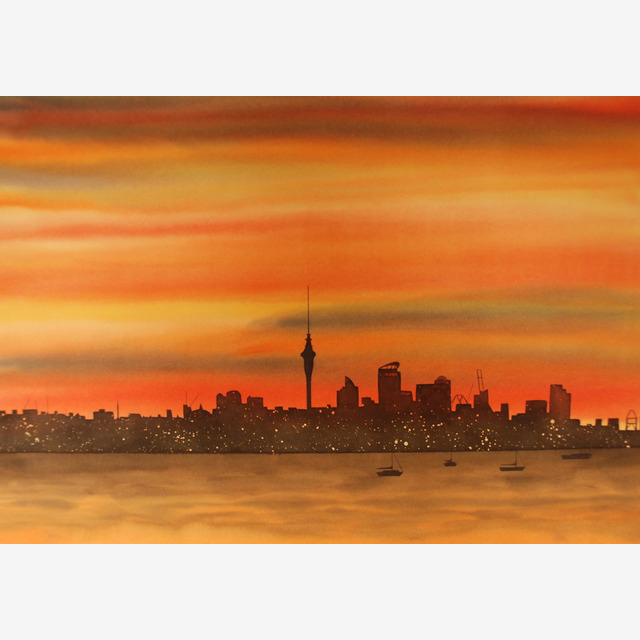 Purchasing an unframed painting means you are buying the painting with no framing, or additional presentation. It is assumed you will take the painting to a framer once you receive it. Included with your original painting will be a signed certificate of authenticity and instructions on how to handle your painting before taking it to the framer. In terms of shipping, if the painting has been painted on 300gsm paper (weight of paper), it will be carefully protected within acid free tissue and rolled around a tube, wrapped in bubblewrap and secured within a larger tube. This is a very safe way to freight a painting. There is no charge for the handling and freighting of the tube. 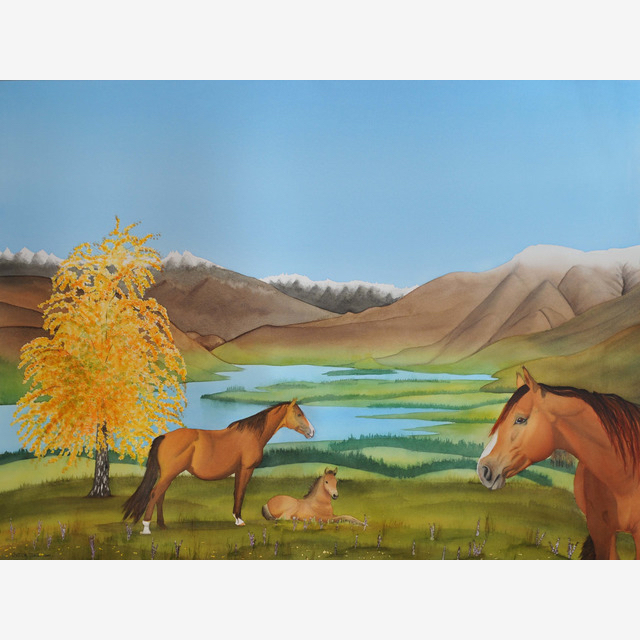 If the painting has been painted on 600gsm paper, it will be kept flat, sandwiched between acid free tissue, then acid free foam board, then, when necessary depending on the size of the painting, light weight ply wood or plexi glass for rigidity. To determine what paper, and therefore what freight option and cost your painting has, see the next tab titled ‘About the Painting’. The wood used for painting is strong and will ship safely. Whether the painting is framed or not, the painting will be wrapped in acid free tissue, and then Bubblewrapped. All care will be taken when shipping a painting on wood. All care is taken when shipping. If you chose to purchase a framed painting, the painting will be packaged very carefully to protect the frame, glass and painting inside. Where possible Plexiglass will be used, which is shatter-proof. If you chose to purchase an unframed painting that has been painted on 300gsm paper (weight of paper), it will be carefully protected within acid free tissue and rolled around a tube. Wrapped in bubblewrap and secured within a larger tube. This is a very safe way to freight a painting. There is no charge for the handling and freighting of the tube. 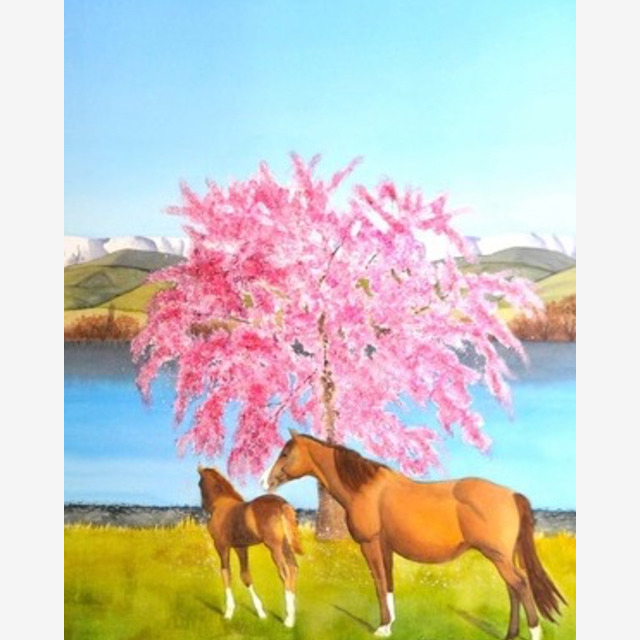 If you chose to purchase an unframed painting that has been painted on 600gsm paper, it will be kept flat, sandwiched between acid free tissue, then acid free foam board, then a light weight ply wood or plexi glass for rigidity. 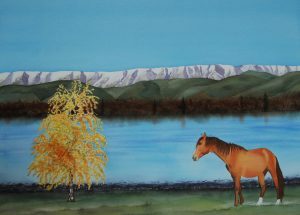 Please read the description of the painting to determine what weight of paper has been used for your unframed painting. If you are purchasing an A4 print, this will be shipped in a firm protective Bubblewrap envelope. There is no charge for the handling and postage of a print. Shipping costs are displayed in the table below. These costs are as accurate as I can predict, and I have tried to keep them as simple and fair as possible, but please contact me if you would like to discuss these costs. I am happy to get an accurate cost, depending on your location from the postal service if you would like this.